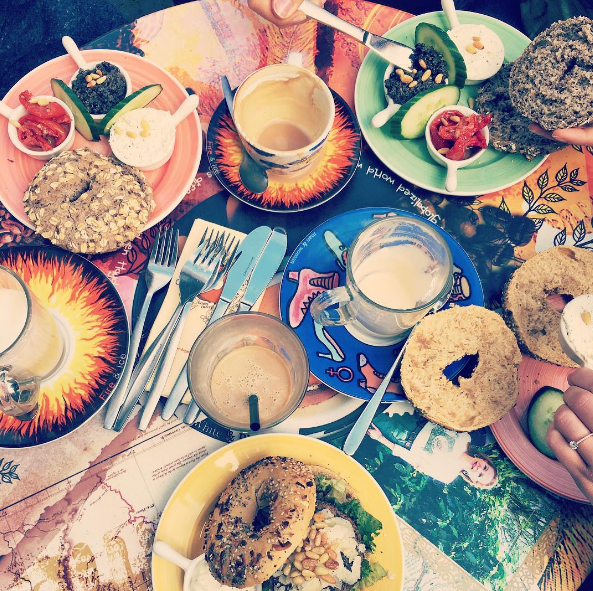 Amsterdam is such a fun destination for a quick city break and the food is most certainly worth planning for, there simply too much choice when it comes to, well, everything. I spent a few days in Amsterdam with some friends recently and here’s a roundup of our favourite finds whilst treading the streets in the late summer sunshine. 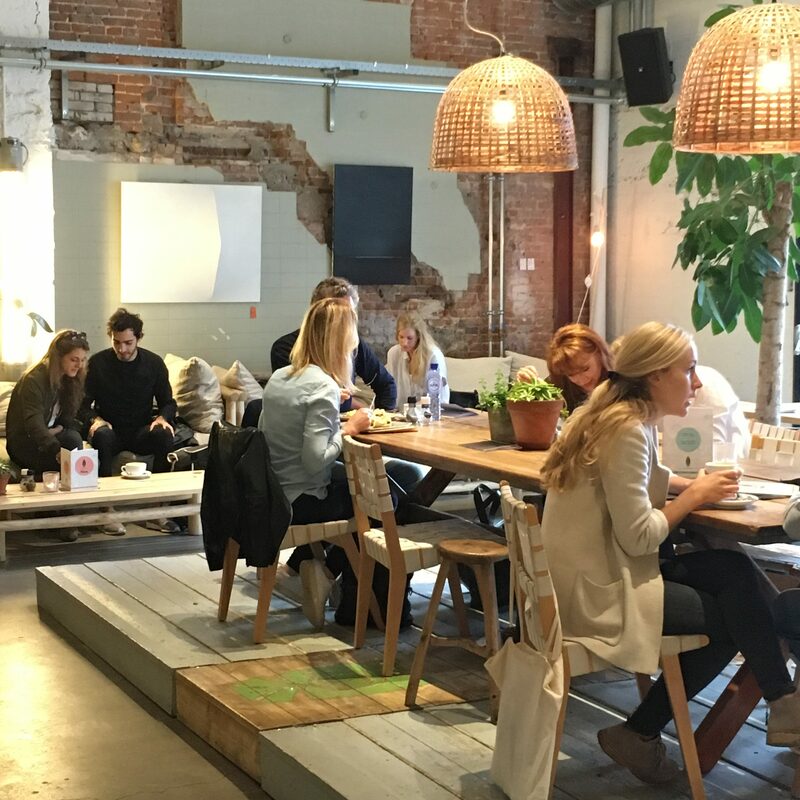 One of the food places on our hotlist was a very fresh & funky cafe in a former cinema built in the 1920’s – it was a good 55 minute meander from our house boat, but we found it and so glad we did. 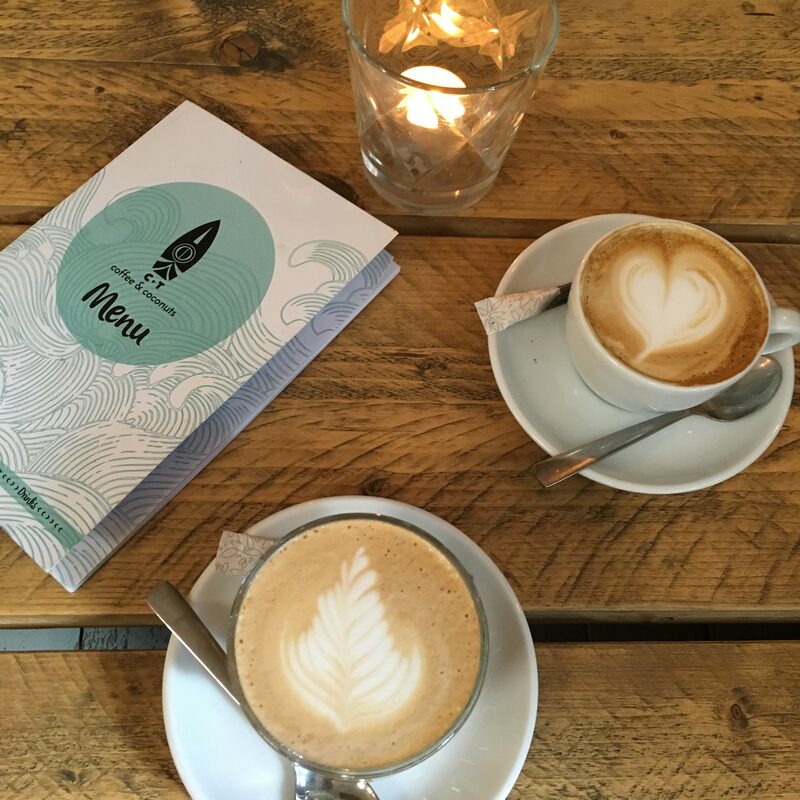 The coffee was beautifully smooth and the breakfast menu was fantastically healthy, a great start to the day. We cosyed up on beanbags around a low dining table, nestled high up in the rafters of this loft-esque space, it was buzzing with trendy locals and it gave us some time to geek up on our location and plot plans for the day. 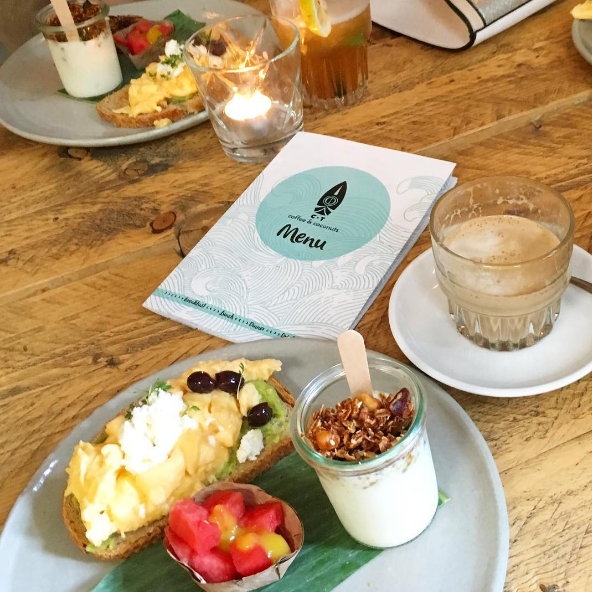 We all chose the full CT breakfast – feta cheese with scrambled eggs, avocado on sour dough toast and a side of berry compote and granola with coconut pancakes, as well as a mini melon basket. Delicious and wholesome brunch. Great food, very hipster. Loved it. If you fancy a quick drink, then head to this Dutch bar in Rembrandt square. We enjoyed a beer sat outside overlooking the statues in the square on arrival in Amsterdam, it’s a relaxed pub with a mix of travellers serving – our waiter was a Scottish guy willing to help point us in the right direction for our various destinations. Great little place to watch the world go by. This is Mecca for any food and drink lover, an indoor street food market, packed to the rafters with the classy, high-end pop-up bars and street food vendors of this fine city. Home to the Filmhallen art house cinema, a boutique hotel and a maze of independent creative and vintage outlets. 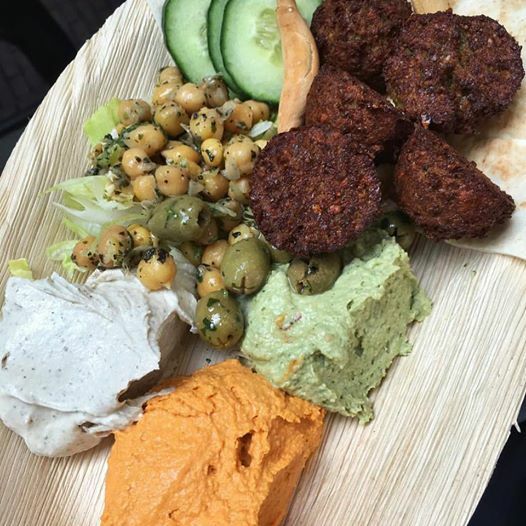 Whilst visiting, we enjoyed sampling our first Oedipus pale ale, as well as superb food from Maoz for great falafel, The Butcher for juicy burgers, Petit Gateau for beautiful patisserie and Godfather’s Kitchen for sweet melt-in-the-mouth Cannoli. Food heaven. Sometimes all you fancy is a good bowl of pasta and after a solid day of walking around Amsterdam, we stumbled upon this little Italian restaurant by one of the many canals in the city. It was chucking it down with rain and so we hopped in to get warm, enjoy a few glasses of wine and some really creamy, moreish dishes. I had the tagliatelle carbonara and we ripped into the most buttery garlic bread in the world. What had us in stitches that night was when we noticed the group of 3 men sat on the table behind us, all sat bolt upright, but fast asleep, one of them occasionally about to face plant into his bowl of spaghetti – hilarious. There’s a few of these bagel shops around town, but there was one literally just across the road from our houseboat. We had passed it several times whilst out and about, thinking of nothing better for our last breakfast in Amsterdam. The choice of bagels was insane, so many different types, grains, variations even with chocolate or cinnamon, all sounded amazing. 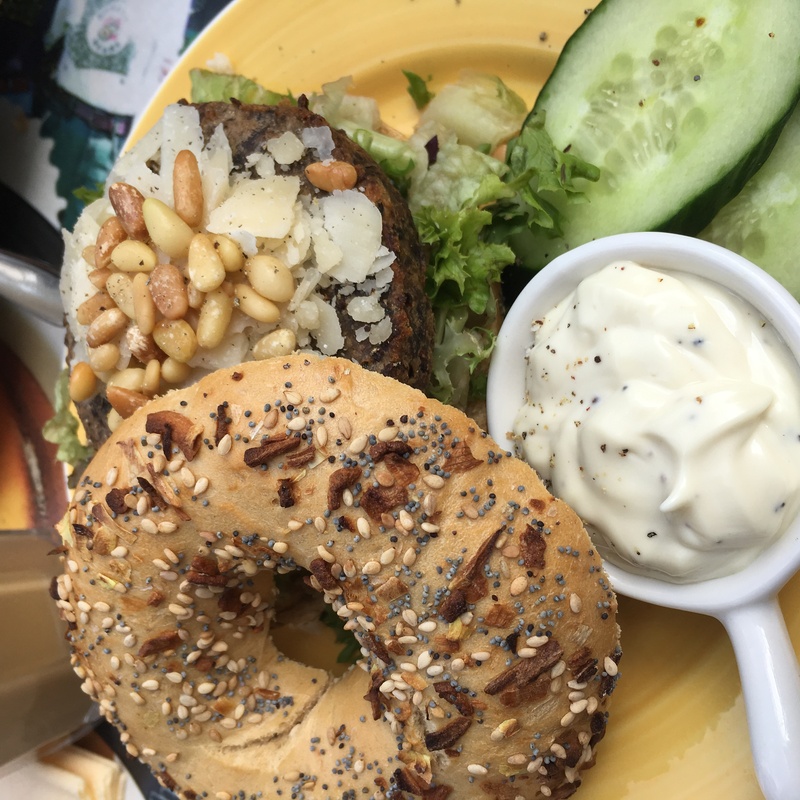 I went for a “Mushroom burger” on seeded bagel, served with sour cream and salad – slow service but worth the wait, really fresh & tasty. 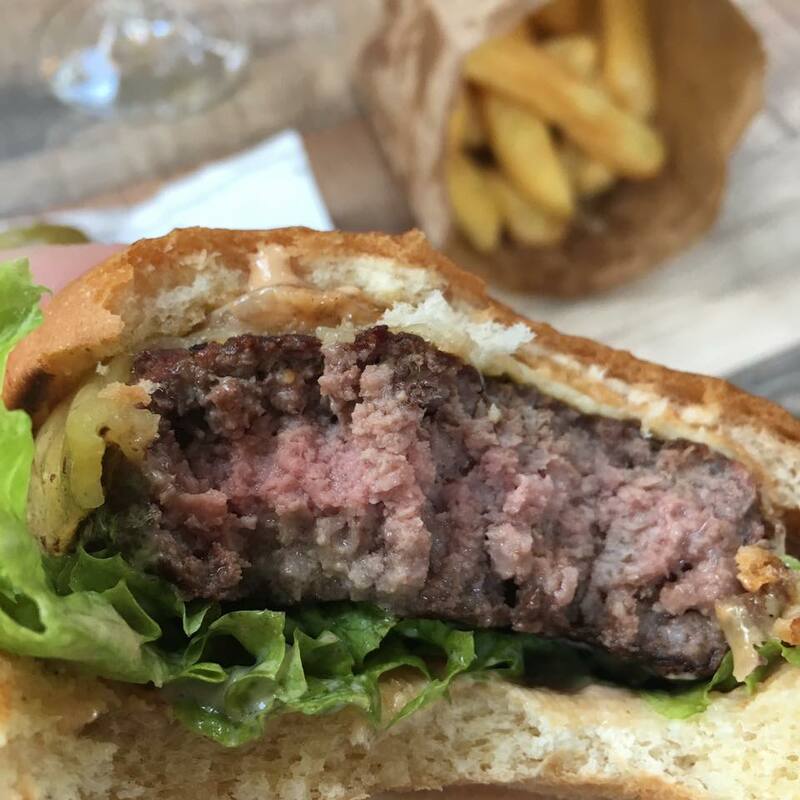 One burger venue we had really fancied trying looks like a launderette from the outside and requires a secret password to get inside – of which you have to contact them to reserve a table to gain – who wouldn’t be intrigued by this?! 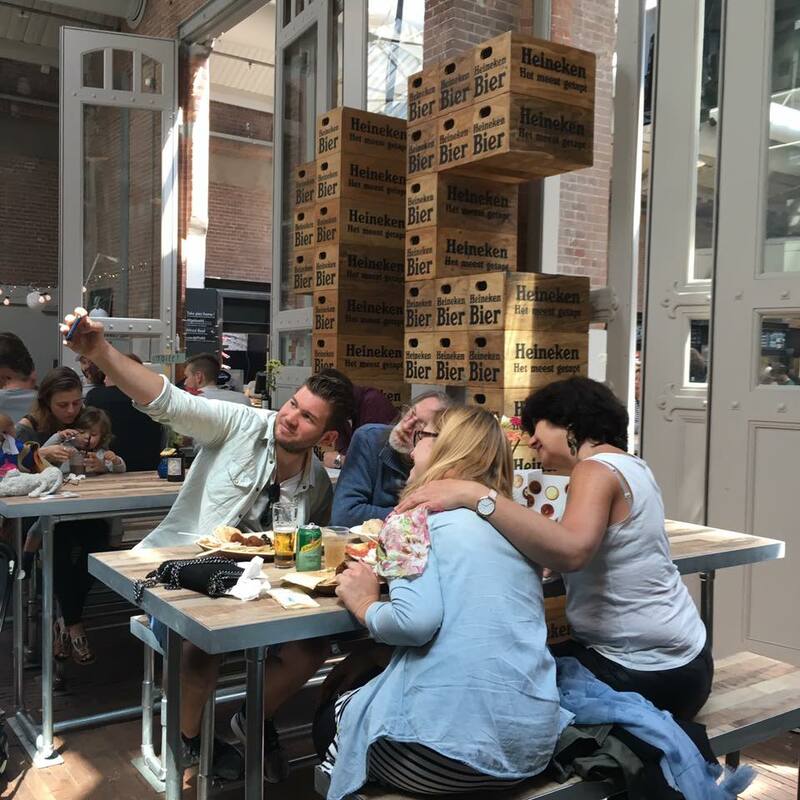 We had tried to book a table, but heard nothing back in time for our visit, so we made sure to head to their stand at De Foodhallen instead – tastiest burger I have had in a very long time, amazing! I went for “The Daddy” – BBQ sauce, onions, Edam and bacon . If you’re a burger lover, don’t miss out on these bad boys. Dutch Pancake & Waffle Houses. Sweet lazy brunches and smooth coffee… This is an experience not to be missed. After a thought-provoking visit to the Anne Frank Haus, we stumbled upon a Waffle House in a trendy shopping district called ‘Sugar ‘N Ice’. 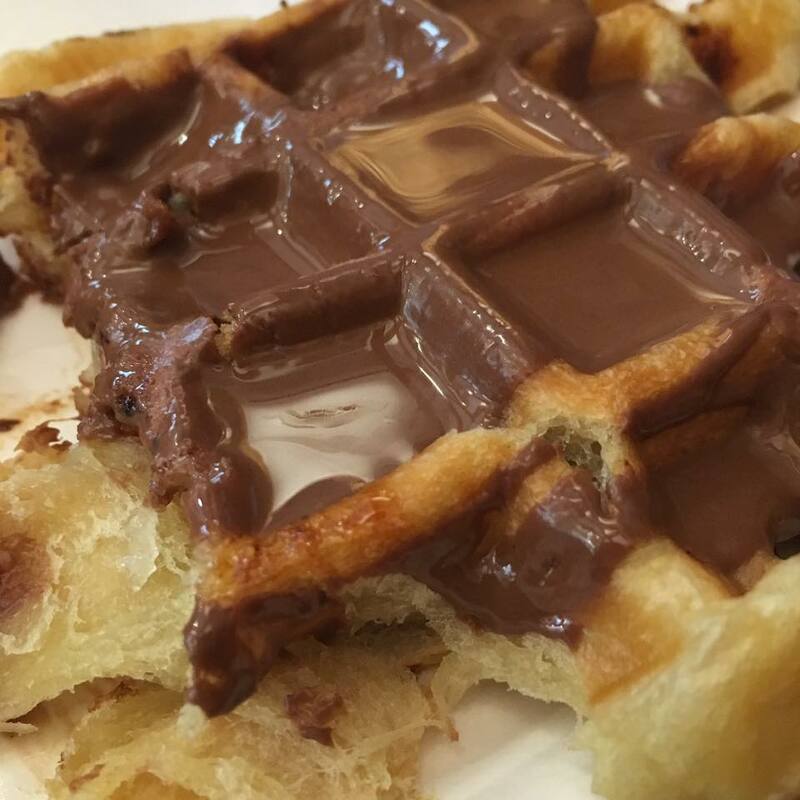 The service wasn’t particularly friendly, but there are so many dotted around the streets of Amsterdam to try, you’ll forgive us for being far too busy nomming on waffles with puddles of warm, melty Nutella to care. It’s as good as it sounds, believe me! The cutest, lopsided little pub you ever did see, nestled between buildings on a bridge just a few steps away from our AirBnb houseboat. This place had not only the cutest barmen the girls had ever clapped their eyes on, but a great selection of beers, wine and friendly locals surrounding the place… You couldn’t move for bodies in this teeny tiny, quirky little inn. On our second night we enjoyed al fresco drinks through to the early hours of the morning under the heat lamps, playing uno (a card flew off in the wind and a lady caught it and shouted “Uno” at us before handing it back with a smile – everywhere we went the people were super friendly, I love this city. Mini Nutella jars – everywhere! Amsterdam seems to be the “home” of the stuff. We even spied a little girl lugging a giant bucket of Nutella down the street at one point, this turned us green with envy! 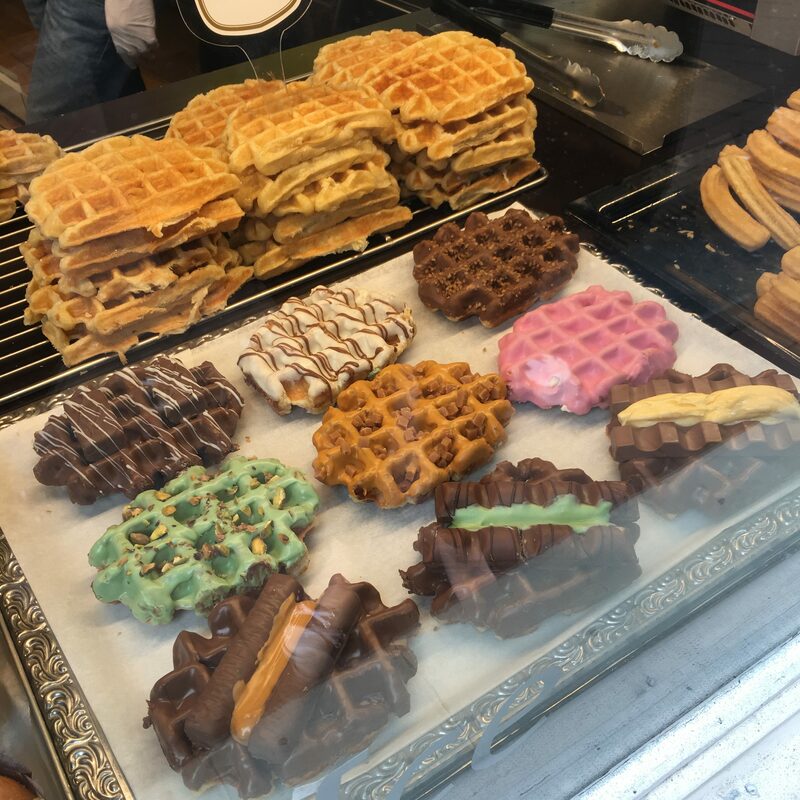 Colourful cakes and beautiful looking waffles in windows everywhere you turn. 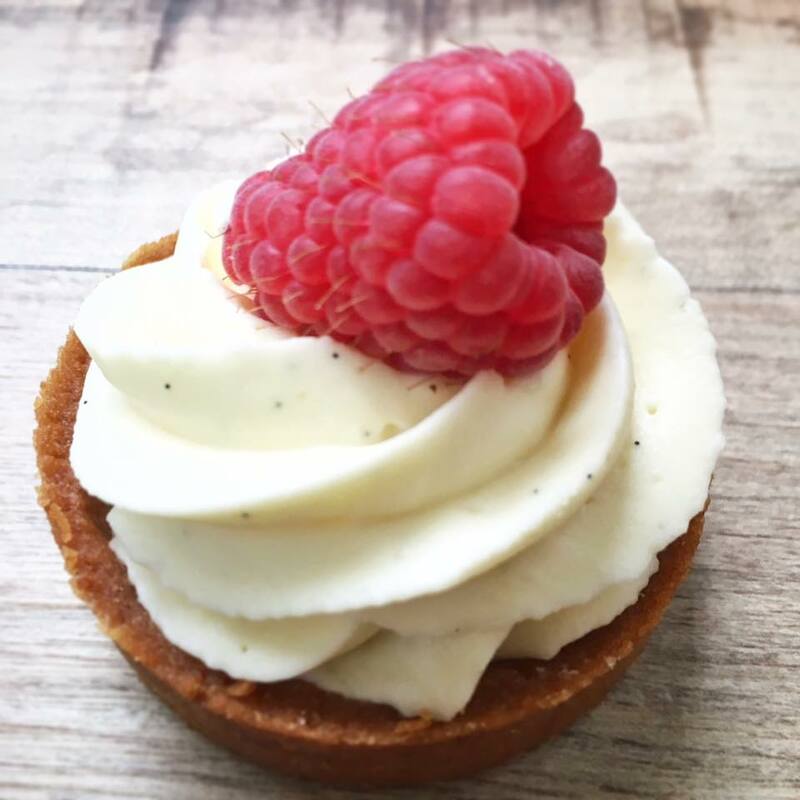 There’s no getting away from your sweet tooth on a visit to Amsterdam, sorry! When it comes to getting a tram in Amsterdam, prostitutes are fine, drugs are fine, dogs they are absolutely fine. But a coffee? You can sod right off! The coffee at CT Coffee & Coconuts was so good that we took a second cup away with us. A great idea, until we crossed the street to grab a tram to get us to the Anne Frank Haus on time…. No eating or drinking on the public trams. I repeat. No food or drink on the trams…. The driver tutted at us, waggled a finger and left us in panic on the platform. Bugger. You can see more of my travels by visiting: Amsterdam in Pictures: Part 1 and Amsterdam in Pictures: Part 2! All images © 2016 Miss Sue Flay, these may not be used or reproduced without written permission from the owner, many thanks in advance.